From March to May 2017, the documentary The Chinese Lives of Uli Sigg will participate at many international film festivals. The 4th Lo schermo dell’arte edition at Palazzo Grassi in Venice presents a selection of festival contributions from March 02–05. 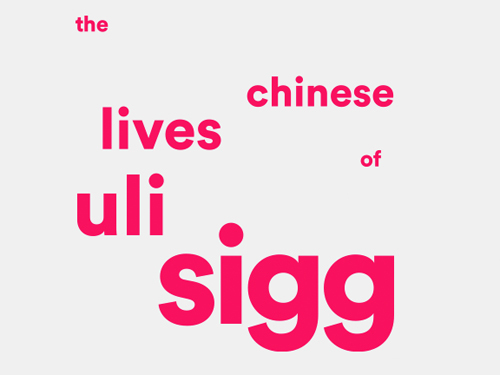 The Chinese Lives of Uli Sigg will be screened on the 5th of March. Also, Chiayi City International Art Documentary Film Festival (March 17 – April 02) in Taiwan andMaster of Art Film Festival in Sofia, Bulgaria (April 20 –30) include the documentary in their program for 2017.
in Newport Beach on the 9th of June.